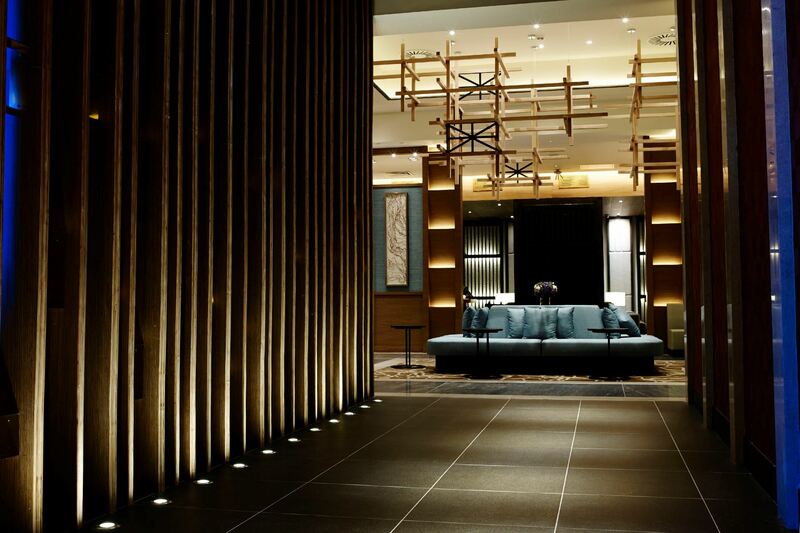 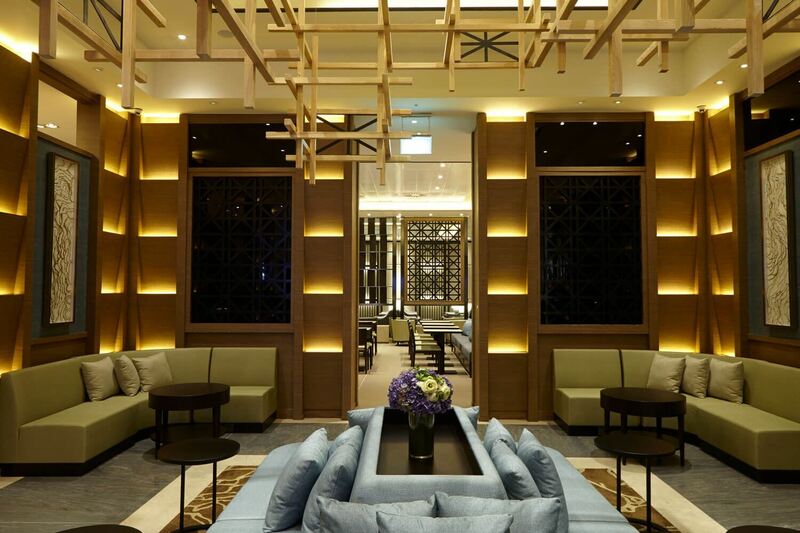 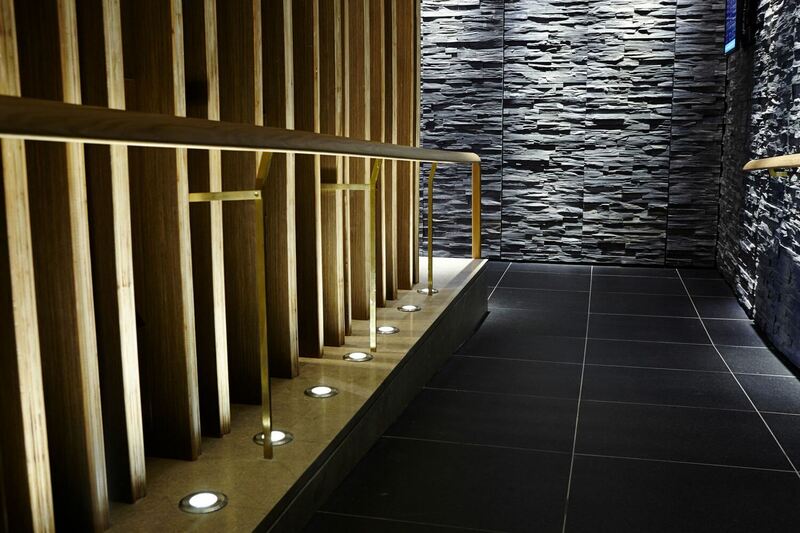 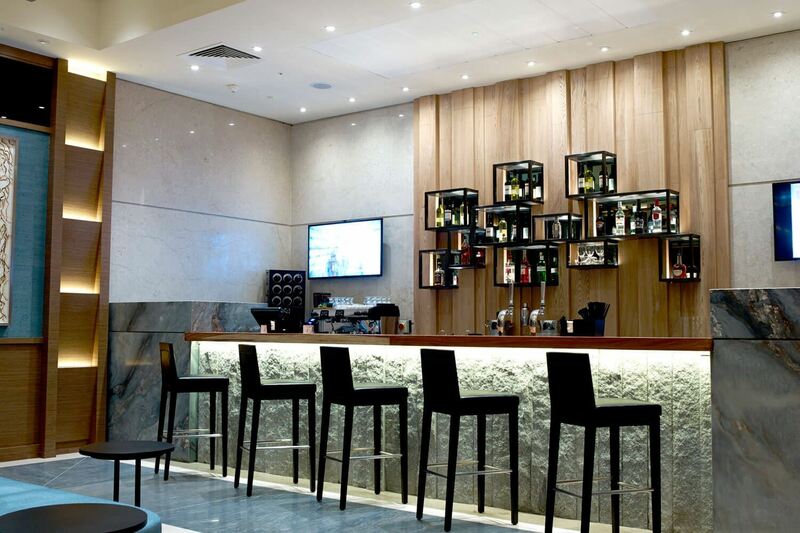 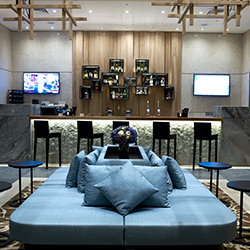 Designed in consultation with KCA Associates and the client, Plaza Premium Lounge, Aurora assisted on the successful execution of the only independent airport lounge accessible by all travellers at London Heathrow’s highly anticipated new Terminal 2 - The £2.5bn Queen’s Terminal. 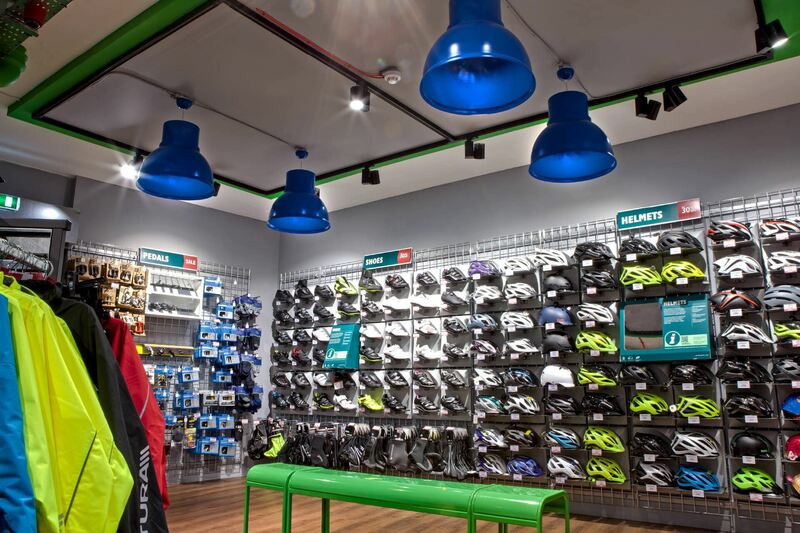 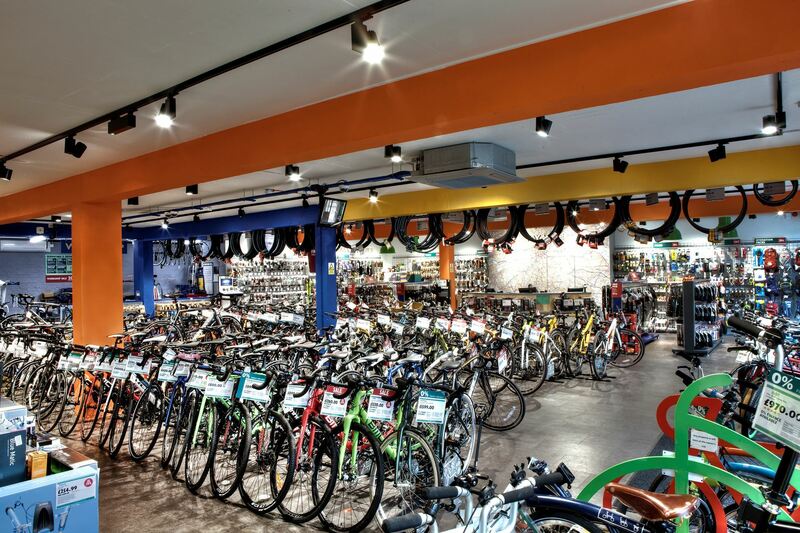 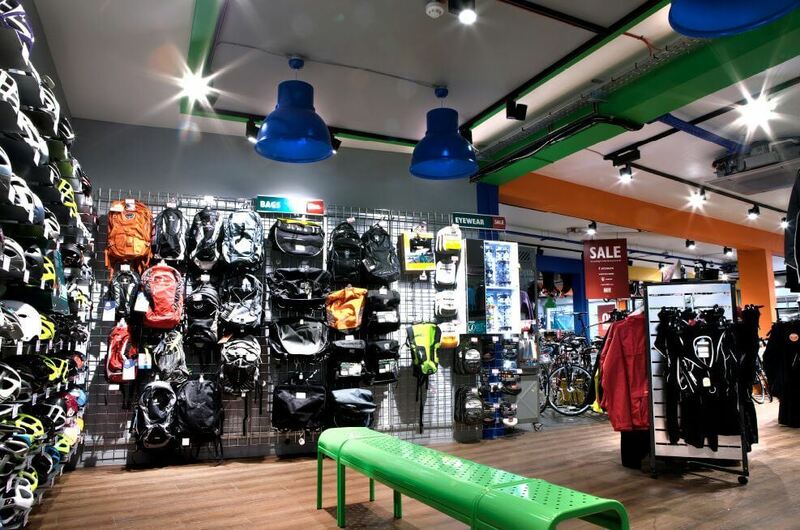 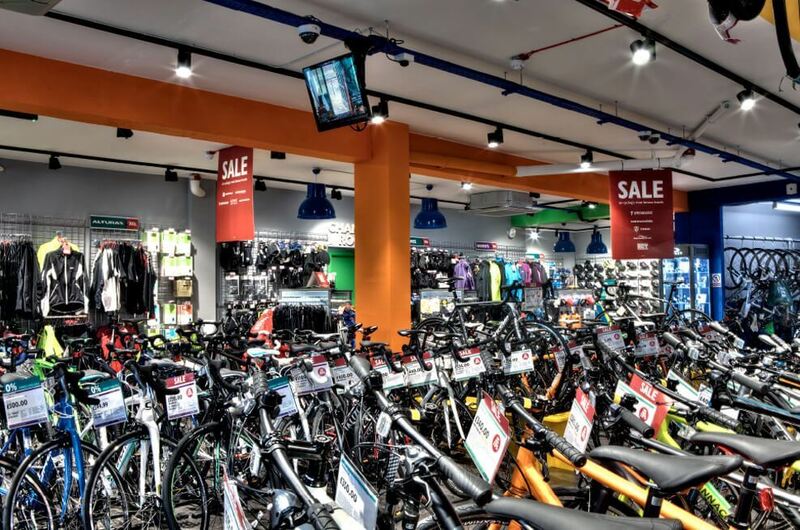 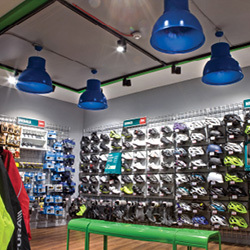 Evans Cycles’ newest store, located in the up-and-coming vibrant Southwark London Borough of East Dulwich, offers bikes for everyone, from the extreme downhill junkie to your casual Sunday afternoon Hyde Park cruiser. 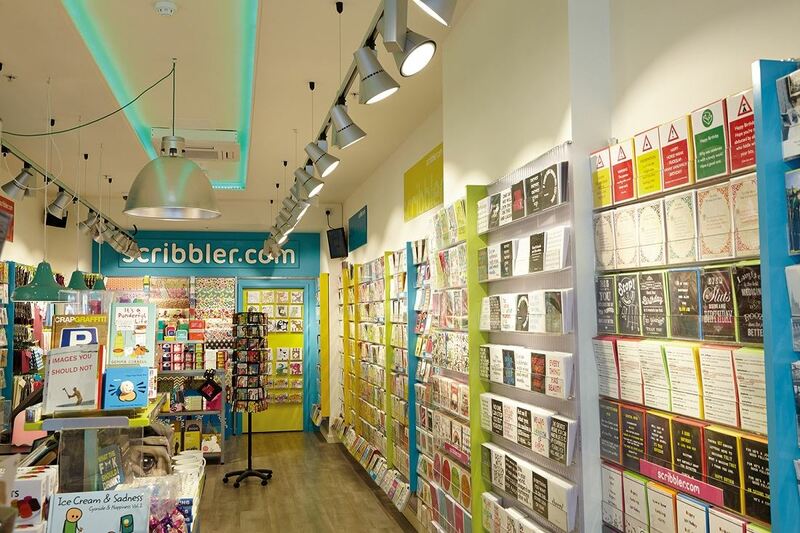 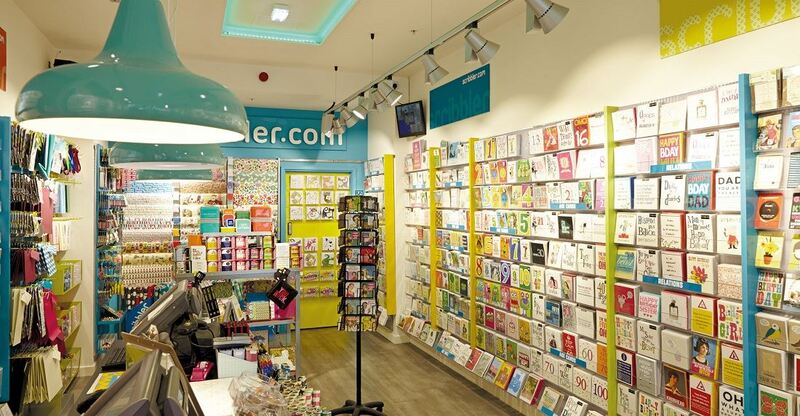 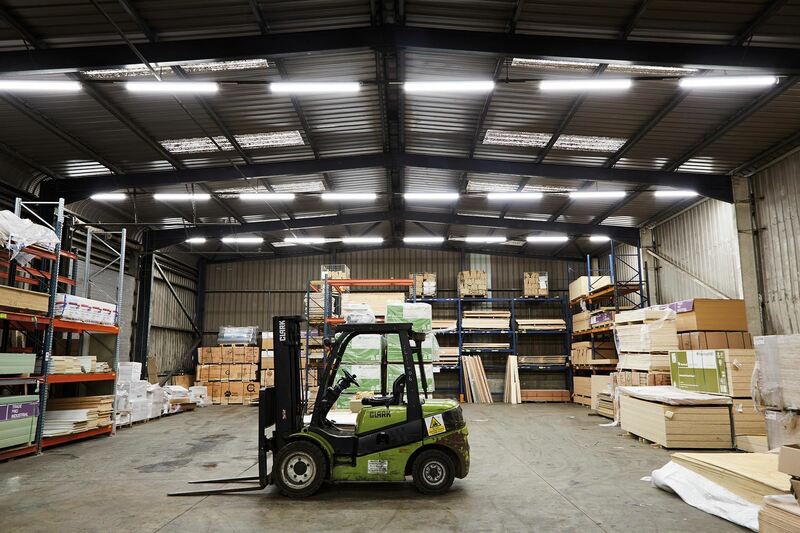 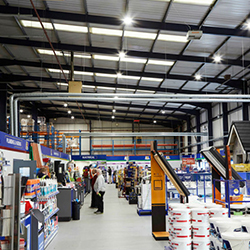 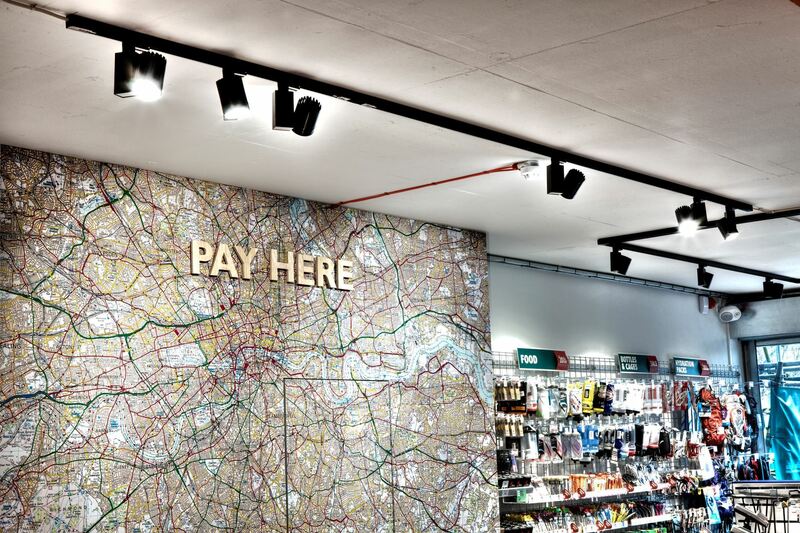 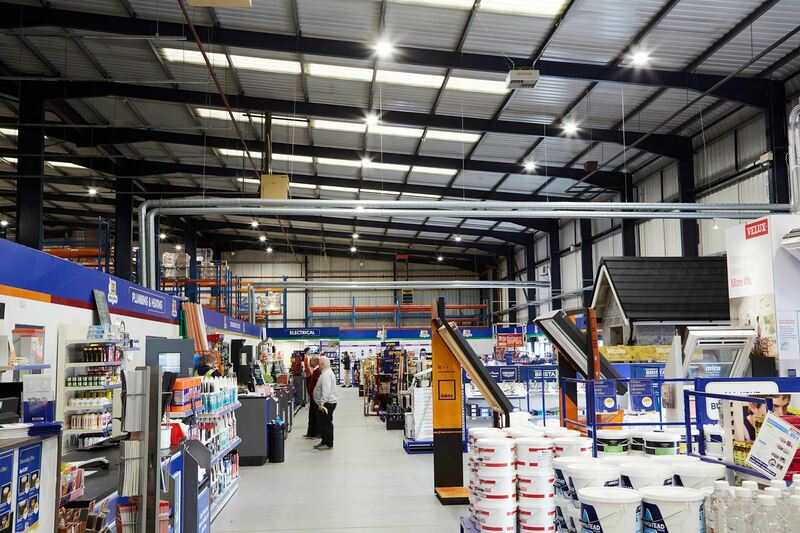 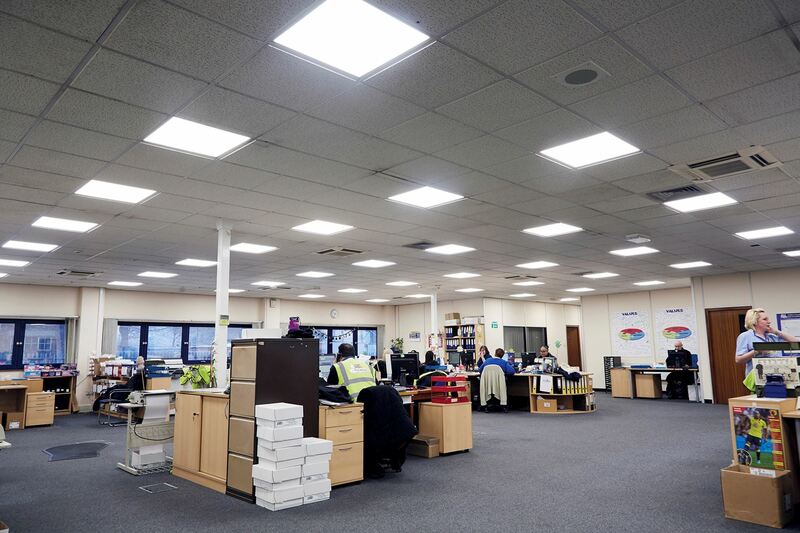 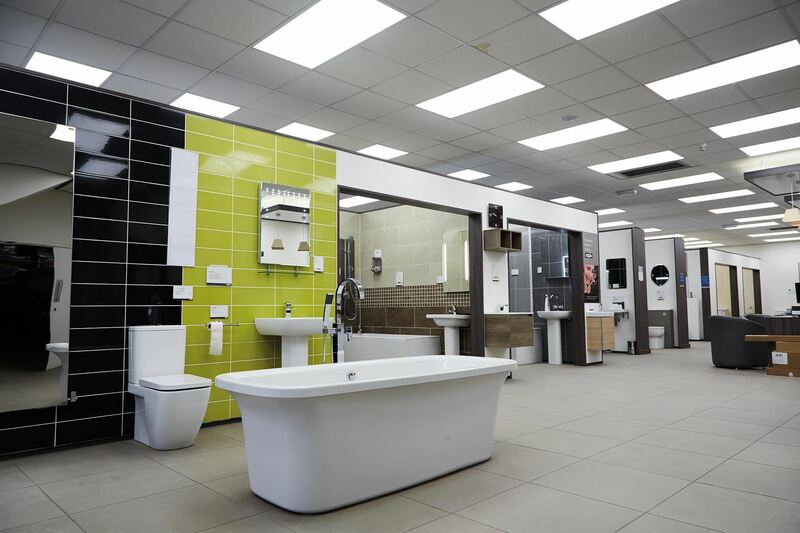 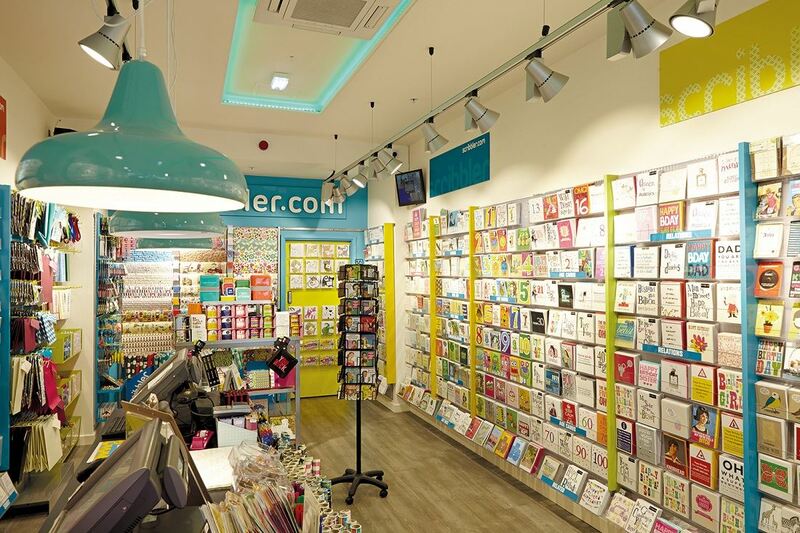 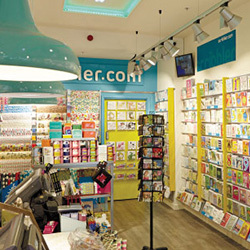 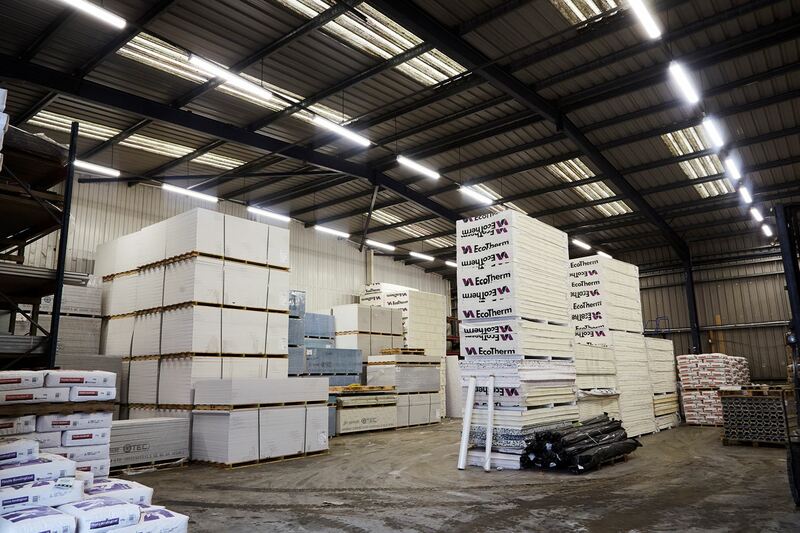 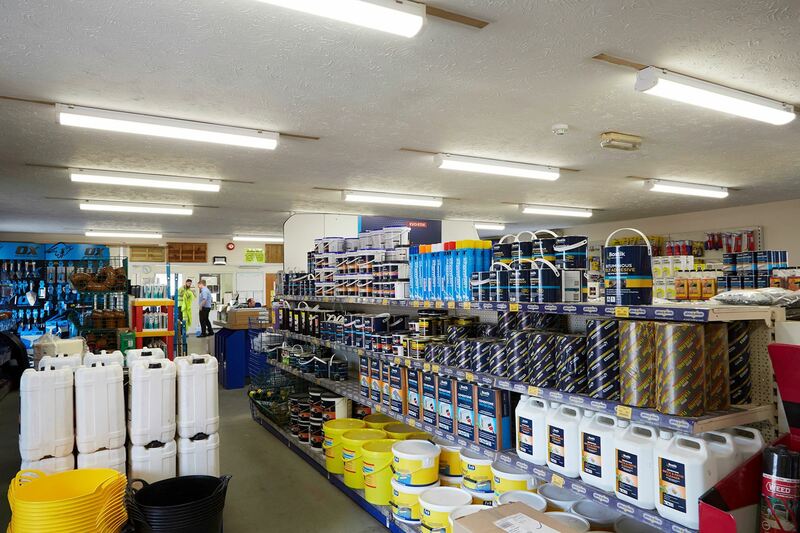 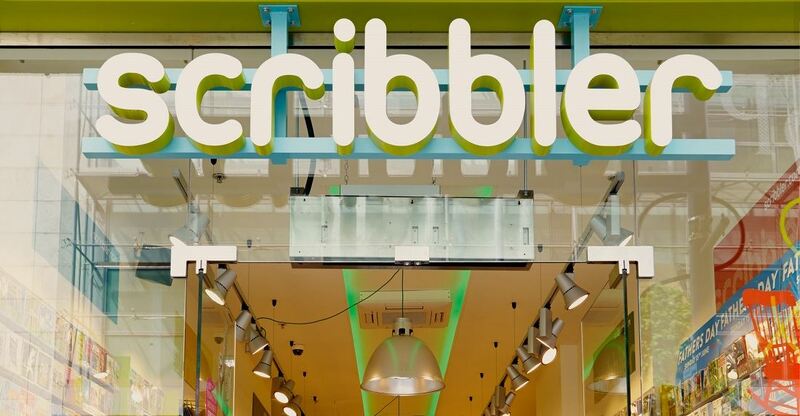 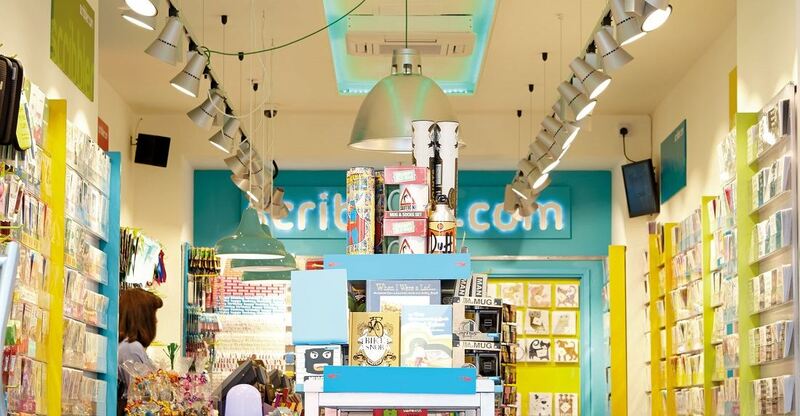 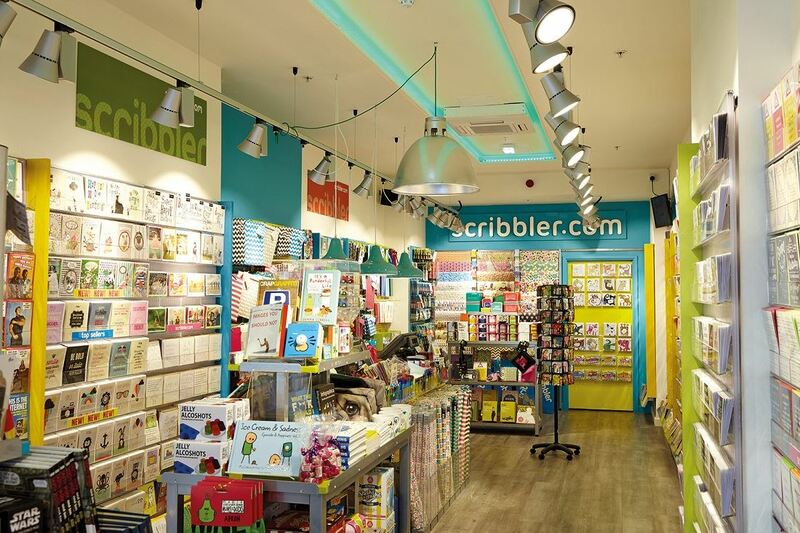 Scribbler, an established greeting card retailer trading from 15 London stores with 14 provincial UK branches, operates a rolling programme of refreshing and refurbishing its outlets.